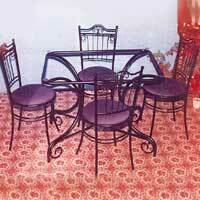 The best thing about our Wrought Iron Furniture Metal furniture is that it is affordable, portable and salable. The furniture is manufactured using 16 gauge & 18 gauge pipes under the proper guidance of experts. Powder coated usually in black, our Wrought Iron Furniture meets the requirements of the buyers. 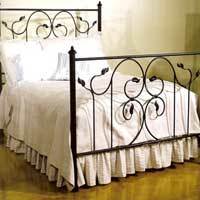 Obtain from us, small as well as bulk quantities of Wrought Iron Furniture at the most reasonable prices. 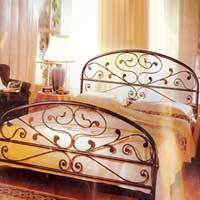 We are identified as one of the renowned Wrought Iron Furniture Manufacturers, based in India. The Wrought Iron Furniture, manufactured by us, is available in attractive designs that are appreciated by the clients all over India.